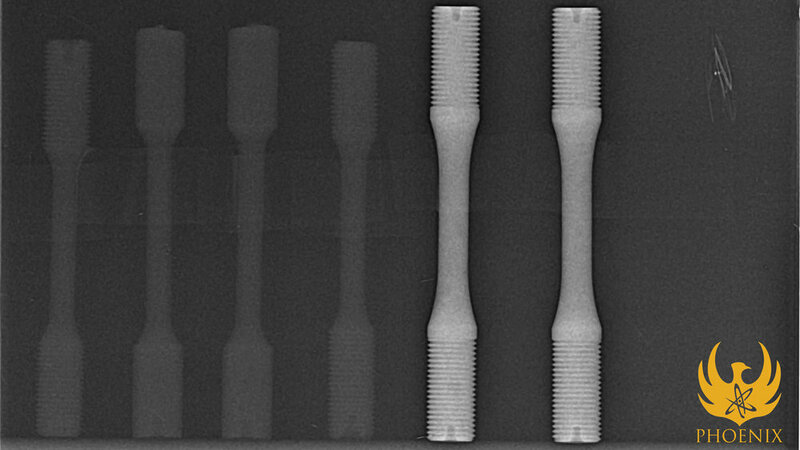 Neutron radiography and tomography are proven techniques for the nondestructive testing of manufactured components in the aerospace, energy and defense sectors. Neutron radiography and tomography are proven techniques for the nondestructive testing of manufactured components in the aerospace, energy and defense sectors. It is presently underutilized because of a lack of accessible, high flux neutron sources. Just like X-rays, when neutrons pass through an object, they provide information about the internal structure of that object. X-rays interact weakly with low atomic number elements (e.g. hydrogen) and strongly with high atomic number elements (e.g. metals). Consequently, their ability to provide information about low-density materials, in particular when in the presence of higher density materials, is very poor. Neutrons do not suffer from this limitation. They are able to pass easily through high density metals and provide detailed information about internal, low density materials. This property is extremely important for a number of components that require nondestructive evaluation including engine turbine blades, munitions, spacecraft components, and composite materials such as wind turbine blades. For all of these applications, neutron radiography provides definitive information that X-rays cannot. Neutron radiography is a complementary nondestructive evaluation technique that is able to provide the missing information. 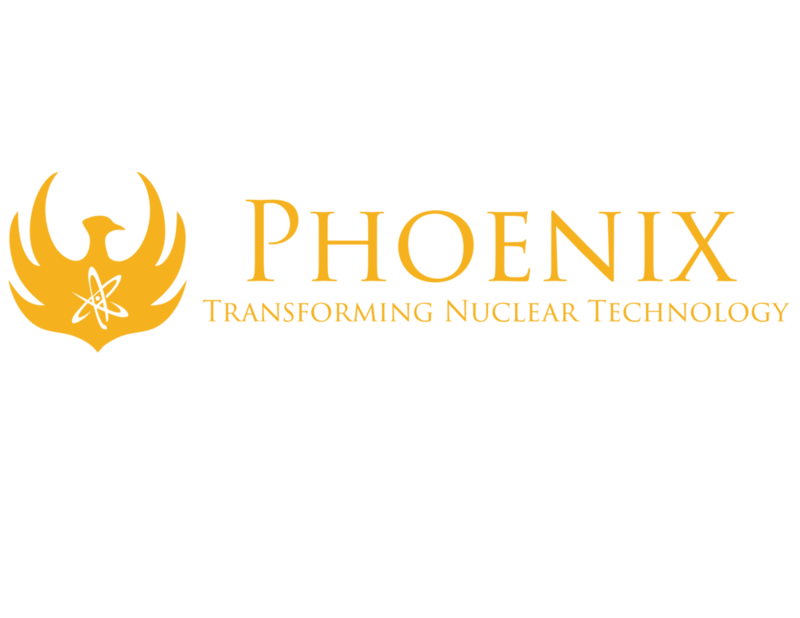 The Phoenix system is the first commercially viable neutron generator for neutron radiography; it is a fraction of the size and cost of a nuclear reactor and is strong enough to power a neutron radiography system. It will allow for onsite, real time neutron imaging of manufactured components in a factory setting. The Phoenix Neutron Imaging Center, opening in 2019, will utilize a Phoenix neutron generator to provide neutron imaging as a service to industry and academia.